Address: Anhui Technical College of Mechanical and Electrical Engineering, No.16, West WenJin Road Yijiang District, Wuhu, Anhui, 241002, P.R.China. 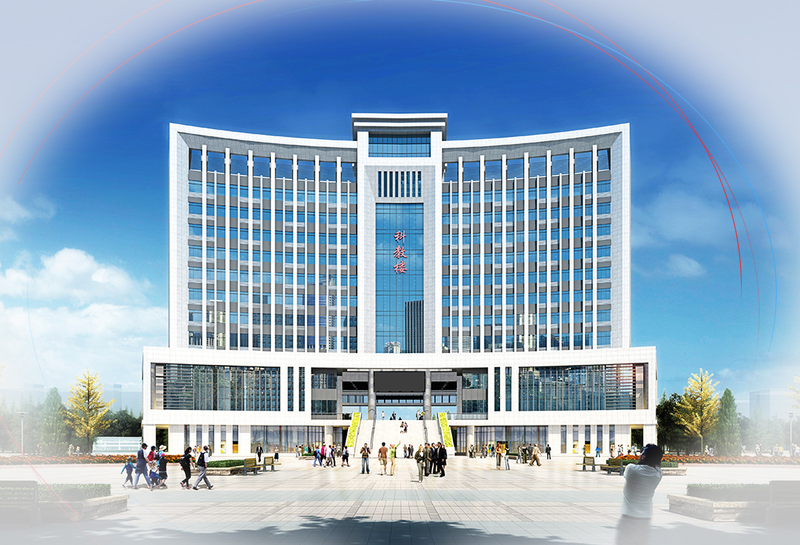 Copyright © 2003-2018 Anhui Technical College of Mechanical and Electrical Engineering. Please contact the ATCMEE News Center, E-mail: bgs(at)ahcme.edu.cn.